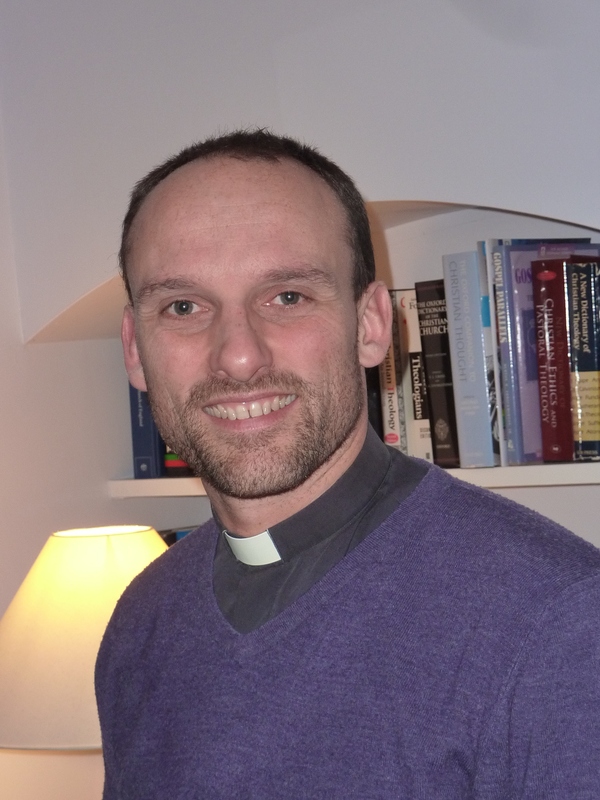 The Chaplain to the Bishop of Oxford, The Rev’d Paul Cowan, who was a curate at All Saints in the mid-2000s came to All Saints and preached in February . He shared his thoughts on his experience of refurbishing St George’s ,Wash Common, Newbury whilst he was Vicar there. Here is the text of his sermon.